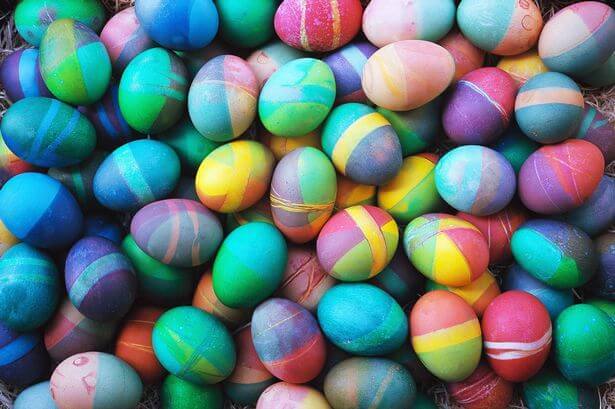 Looking for some ideas of what to do in Hong Kong? What about a visit to some traditional Hong Kong heritages? The tailoring industry has been developed in Hong Kong for over 100 years. Key political leaders including US Presidents, and famous international movies stars are also customers of Hong Kong tailors. The story of Hong Kong tailors began in 1940-50s when skillful Shanghainese tailors moving south to Hong Kong at a time when political and social unrest hard hit the city in China. These immigrant tailors provide abundant, skillful, and low-cost but high quality craftsmanship to Hong Kong tailoring. On 10 August 1966, the South China Morning Post even ran a headline announcing that London’s Savile Row, until then the undisputed international home of bespoke tailoring, had been overtaken by Hong Kong. The article suggested the city was now “the sartorial capital of the well dressed man’s world” ! What has changed in the subsequent six decades? How has the tailoring industry emerged? Mr Jacky Tam has been in the industry for over 33 years. He loves to share with locals, expatriates, and visitors everything he knows about the tailoring industry. 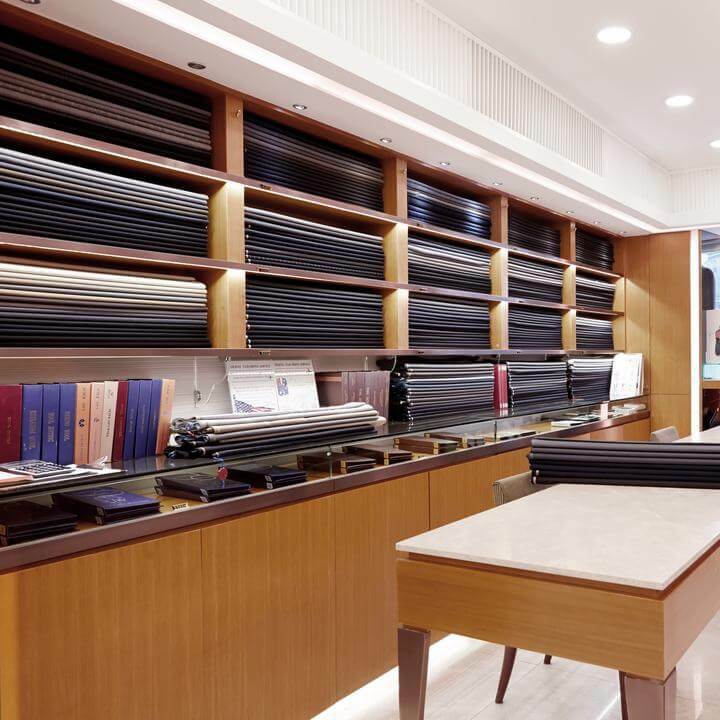 If you’re looking for some insights of which suit fabrics (or shirt fabrics) ideal for Hong Kong humid weather, make an appointment with Jacky by clicking here. 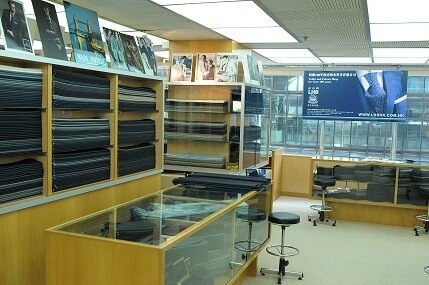 Fabric supplier and bespoke tailor in Hong Kong for over 100 years. Mr. Victor Wong is the fourth generation tailor successor of Loa Hai Shing, a renowned tailoring franchise in Hong Kong. Victor’s great grandfather founded Loa Hai Shing in as early as 1902, and the shop has now over 100 years’ of history. Their clientele includes international rock stars, presidents, well-known businessmen. Wondering how Hong Kong tailoring looked like 30-40 years ago? Reserve a time slot and meet with Victor here. 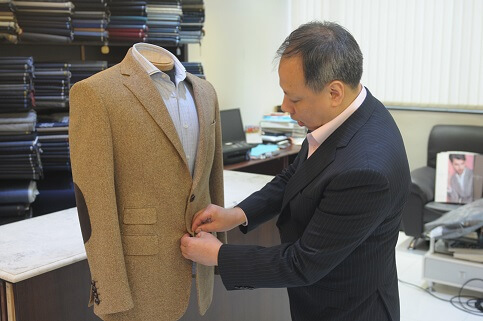 Mr Andy Chan has been running Cosmo Circle Tailor for over 30 years. He travels around different places around the world including Australia, US, and Europe to get customers measured up and promote Hong Kong tailor-made products to overseas. Andy is also the chairperson of Hong Kong Tailor Association. If you want to understand more about the history of Hong Kong tailoring industry, what is even more direct and better than having a conversation with the chairperson of the Hong Kong Tailor Association? 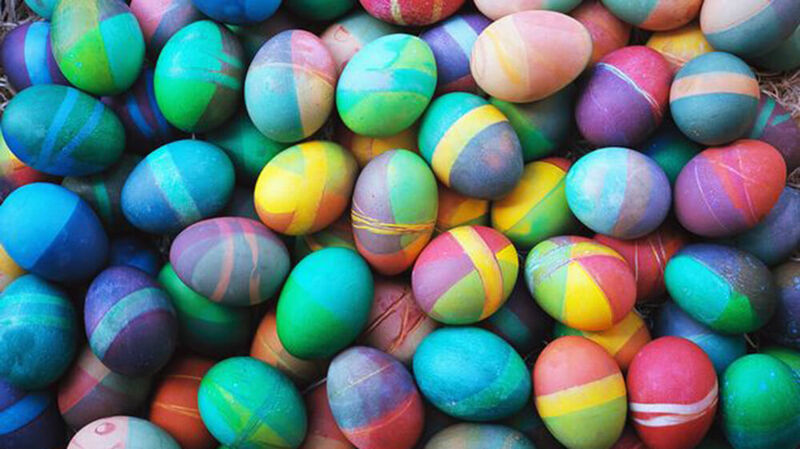 Tips: Andy has a busy schedule. If you want to meet him in person, it will be better for you to make a reservation in advance by clicking here.